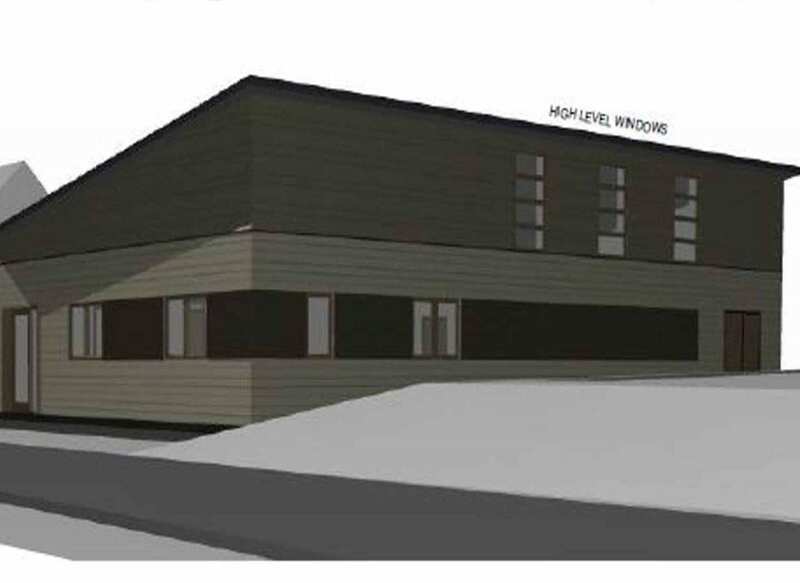 Plans to build a new community centre for residents in Mapperley has been given the go ahead by council chiefs. 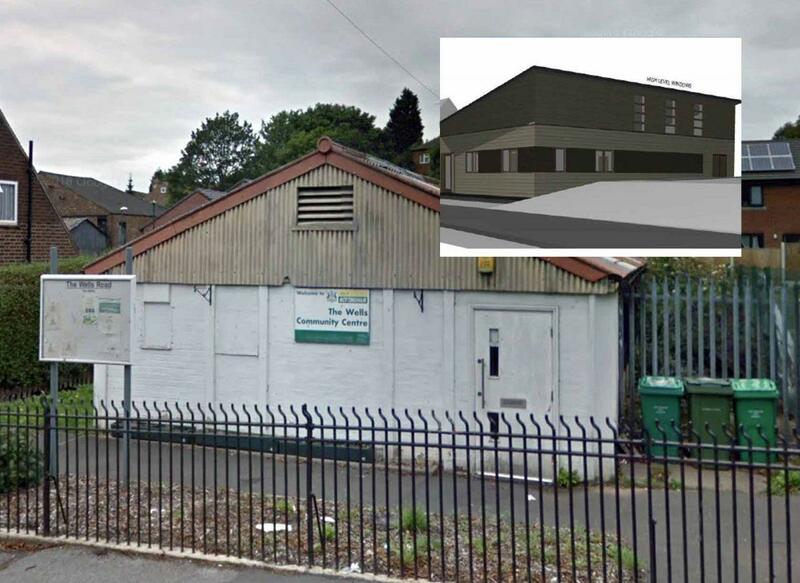 The plans, submitted by Nottingham City Homes, include demolishing the Wells Community Centre in The Wells Road to make way for a new facility. The new centre will feature a pavilion area for outdoor seating and a paved area for mobility scooters. It is hoped it will then be used by existing and new members of the community to meet and socialise. The proposed new centre would be built next to the old school site, which Nottingham City Homes has redeveloped into 33 new houses and six bungalows. The existing building was built around 1945 and was originally the woodwork room for the old Morley School. It became a community centre in the late 1980s. It had to be closed on January 1st 2019 because of its poor condition.